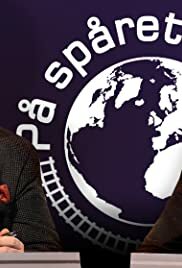 Jesper Rönndahl lead the swedish satire show that explains why things are as they are, and how they should be. The show satirizes politics, and things you don't know were politics. Fredrik Wikingsson and Filip Hammar, with a guest or sometimes two, lists and discusses 10 funny clips in every episode (100 per season).